For the past couple of months I’ve started my day with a glass of room temperature water with a slice of lemon. 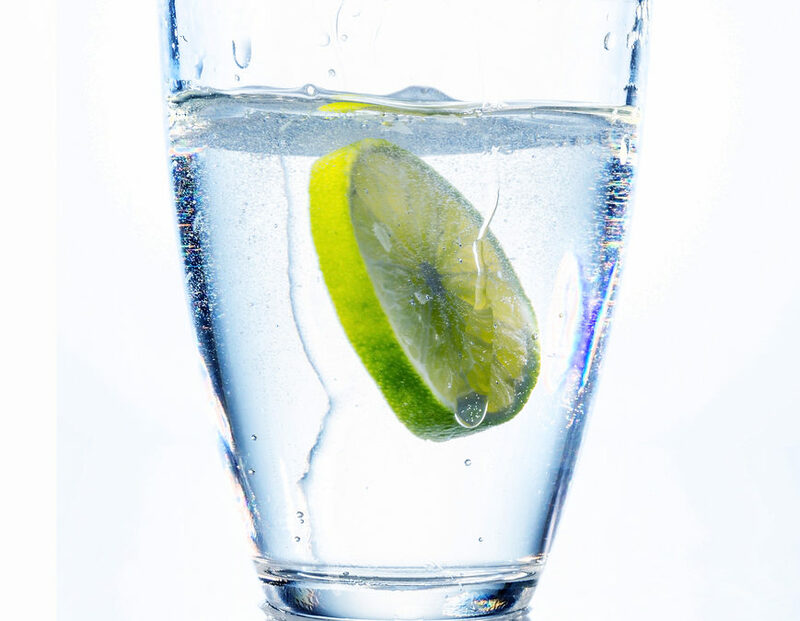 The lemon water is great way to hydrate and cleanse first thing in the morning, when your tissues very much need it. The lemon water stimulates your liver and bowel and clears out toxins that remain from the work these vital organs did while you were sleeping. Lemons can help to cleanse and detoxify your entire body. They are great for your immune system and for clearing out your detoxification channels, including your almighty liver. This is a big deal for those of us with endometriosis. If your body’s going to be able to release bad estrogens that feed endo, you need to support your liver! Lemons can also help alleviate digestive issues such as gas, indigestion and constipation. They can help dissolve stones in your gallbladder and kidneys. Lemons are super alkaline, so they can help bring down inflammation in your body. Lemons are a powerful healing fruit with vitamins C & and B-complex and minerals such as iron, and hydrating electrolytes: calcium, magnesium and potassium. So, lemon water can provide an energy boost, which is an added bonus to start your day. Right? The practice is simple. Add some lemon to 16 ounces of room temperature water first thing in the morning (cold water can be a shock to your system, so make sure it’s room temperature) and drink up! Have you tried this? Noticed any benefits? Do you think lemon juice would work as Well? Or lemon tea? Just curious, Because I tens to have bad luck with fruits going bad quickly lol. Hi Veronica. I’ve heard of ladies using lemon oil. I would get a good quality source from doTERRA or Young Living. I keep my lemons in the fridge so they last longer. Hi Aubree! Do you put only a slice of lemon on water? How time you put in before drinking? Hi Delia. Yes, I add a slice and squeeze in some of the juice. I drink it shortly thereafter and sometimes leave the lemon in my water all day. Would a lime be as good? Yes. Limes are also good for your liver. Hi Aubree – if fresh lemons aren’t possible to have on hand daily, could bottled lemon juice provide similar benefit? Or could apple cider vinegar (diluted in a glass of water) be substituted for lemon juice to support the liver the same way? I’d stick to the fresh lemons if you can. If it’s bottled make sure it doesn’t have extra stuff like citric acid. Anthony William doesn’t recommend apple cider vinegar for the liver, or any vinegars for that matter. (He explains more about this in his new book Liver Rescue: https://amzn.to/2Fkoosm) Once in awhile with ACV is Ok, but I wouldn’t over do it.